We would like to take this opportunity to introduce ourselves. Jayne Lipkovich and Jane Petrushinaare your child’s guidance counselors. As Admission Counselors, our primary responsibility is to promote the academic, personal, and social development of all students. We look forward to offer support to the students, staff, and families. 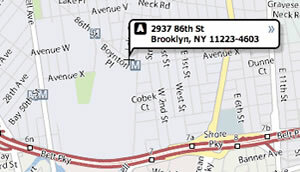 You are welcome to request to meet with us by making an appointment with us during our office hours. 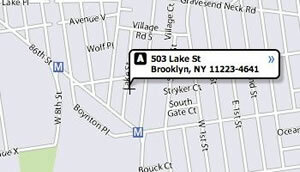 Our office is located at 524 Lake Street, Brooklyn, NY 11223.